Beijing-based Luckin Coffee, a domestic rival of Starbucks of the US, said it aims to become China’s largest chain coffee brand in the number of outlet stores and sales this year. 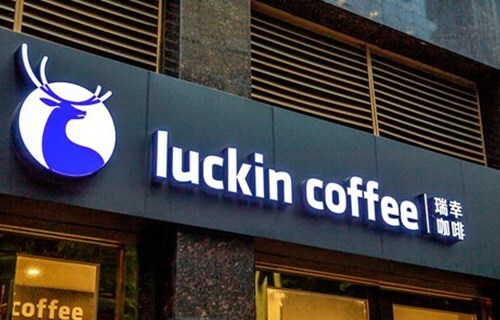 Luckin plans to open 2,500 more stores this year to raise the number of its coffee outlets to more than 4,500 nationwide, Qian Zhiya, founder and CEO of Luckin, said on Thursday at a meeting in Beijing. Achieving that goal would take it past Starbucks, which has more than 3,600 stores in the Chinese mainland market. Qian said that Luckin, which started trial operations on January 1, 2018, had sold 89.68 million cups of coffee by the end of last year and opened 2,073 stores in 22 domestic cities. Luckin aims to tap the great growth potential of the Chinese coffee consumption market, Yang Fei, co-founder and CMO of Luckin, told the Global Times on Thursday. Yang said that annual average per capita coffee consumption in China is four cups, compared with more than 200 in countries like Japan and South Korea. Learn English Hong Kong – Coffee or Tea? Luckin posted a net loss of 857 million yuan ($124.7 million) during the first three quarters in 2018. Yang said the loss was “within expectations,” and Luckin will keep offering discounts to consumers in the next three to five years as part of the company’s long-term growth strategy. 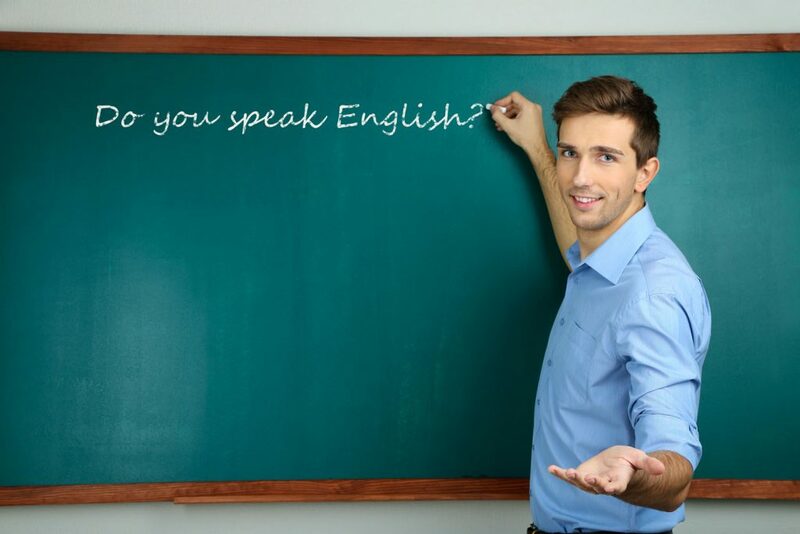 Learn English – You know a good place? Shirley: Josh, I’m really hungry now. Do you know a good restaurant we could go to? Josh: Yes, there’s a really great chicken restaurant near my house. Josh: Yeah, they have lots of different types of chicken. They have fried chicken, baked chicken, broiled chicken, and so on. Shirley: Hmm, chicken. You know, I don’t really like chicken that much. Do you know about somewhere else, somewhere that doesn’t have chicken or beef? Josh: Yes, there’s a vegetarian restaurant near my house, too. But it’s in the opposite direction. Shirley: Great. Okay, what kind of food do they have? Josh: They have lots of salads, fresh salads. And they also have some stirfry. Shirley: Okay, and what’s the restaurant like? Josh: The restaurant is really nice. It’s pretty small, and there’s not a lot people usually. Shirley: Okay. Is it light or dark inside the restaurant? Josh: It’s a little bit dark but the food is really good. Shirley: Okay. What about the tables? Do they have tablecloths or do they not have tablecloths? Josh: There’s no tablecloths and the tables are a little bit low. Shirley: What about the price of the food? Is it expensive or is it cheap? Josh: Yeah. For example, you can buy a salad for only 5 dollars. Shirley: Wow. That is cheap. Shirley: Okay. What about a soup? Josh: A soup is usually 6 dollars but they’re really good. Shirley: Okay. Well, I have my car today, so is there parking at the restaurant? Josh: There’s some parking but there’s actually a lot nearby. Shirley: Okay, so no problem to park my car. Shirley: Great. Then, let’s go for vegetarian. They have fried chicken and broiled chicken. I love to eat broiled fish. Broiled food is usually healthy. They have fried chicken, baked chicken, broiled chicken, and so on. You sell apples, oranges, bananas and so on. They serve soups, salads, pastas and so on. And they also have some stir-fry. I love to eat chinese stir-fry. Stir-fry is tasty but often not healthy. Nice restaurants often have white tablecloths. When we have guests for dinner, my mom uses a tablecloth. Let’s meet tomorrow for lunch. She is vegetarian but eats dairy products. Todd: OK, Tini, you were saying that you enjoy being a student. Todd: So, I’m a teacher. I have a couple of questions for you. Todd: First one, what type of teacher do you like? Tini: What type of teacher? Well, I would prefer a teacher who has like very high standards towards their students, but at the same time, very understanding. Todd: Well, that’s interesting. So, by high standards, do you mean that they’re very demanding? Todd: So, you think that the teacher should give difficult assignments and give lots of homework? Tini: Well, demanding in the sense that probably because they know that the students can do more than, is more able, is able to do more but what they can do right at the moment, and probably in that way the teacher can, how do you say, develop the students more. Todd: Interesting. OK, so that’s the most important thing is the teacher is somewhat demanding and sets high expectations. Apply for Universities in the U.K – What matters the most? Tini: Well, I like teachers who are demanding but of course, I give very much respect to teachers who actually care about their students and try to understand their students. Todd: Right, so they have empathy and understanding. Todd: Well, what about qualities you don’t like in a teacher? Tini: Qualities I don’t like in a teacher? Favorites. Tini: Favorites. You know, teacher’s pet. Todd: Right, can you explain teacher’s pet? Tini: Teacher’s pet is that, you know, sometimes teachers like one student more than the other students, and then so they give like, I don’t know, like more attention to that student, and then they are nicer to that student, or. Yes, sometimes gives better grades. I don’t know. Todd: Do you think that maybe that’s just human nature, that all teachers have favorites, or do you think some teachers, no matter what, treat everybody equally? Tini: Well, I think that it also deals with experience, and you know, the period of time you are engaged teaching activities. I think, probably, initially, like, you know, like teacher, initially are human nature, we all have favorites, like we all have like people who we want to be around with and people who don’t want to be around with. That is human nature, I think, but then like, probably, as time goes by, and as experience is gained, I think that, like if I’m a teacher, I think I will gain a more, like objective perspective towards the student and teaching I guess. If you’re bringing a significant other home, you’ll need to run it by your family and make sure they’re on board. Every family has its quirks and kooky relatives that join in on holiday celebrations. 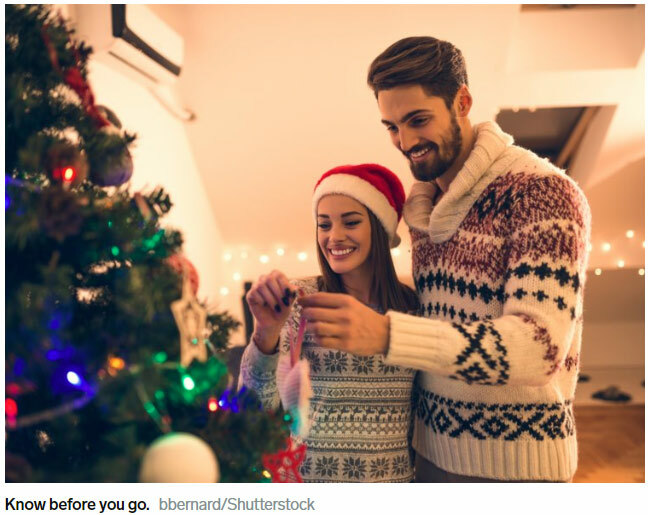 Give your partner an idea of who will be there and the protocol for their behavior, and highlight relatives that you think they’d get along with. “Give them a ‘what’s up’ as to each person and tell them the conversations to avoid and the conversations they might want to enter,” said Winter. 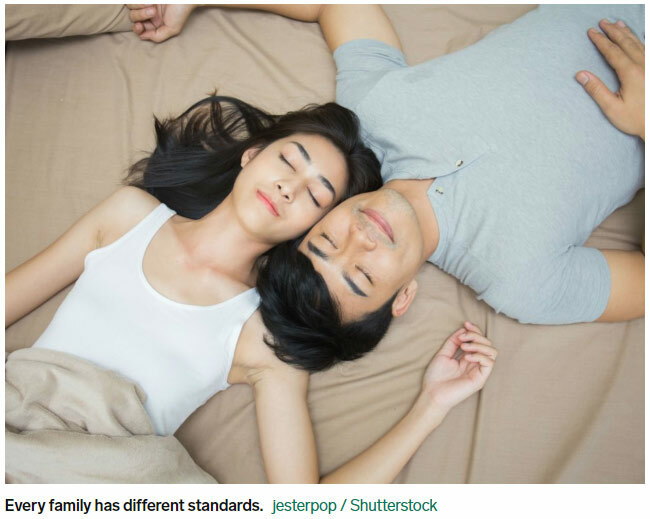 Even if you and your partner spend the night at each other’s places all the time, your family’s standards can be a different story, making sleeping arrangements a potentially fraught topic. Winter recommends treading carefully. 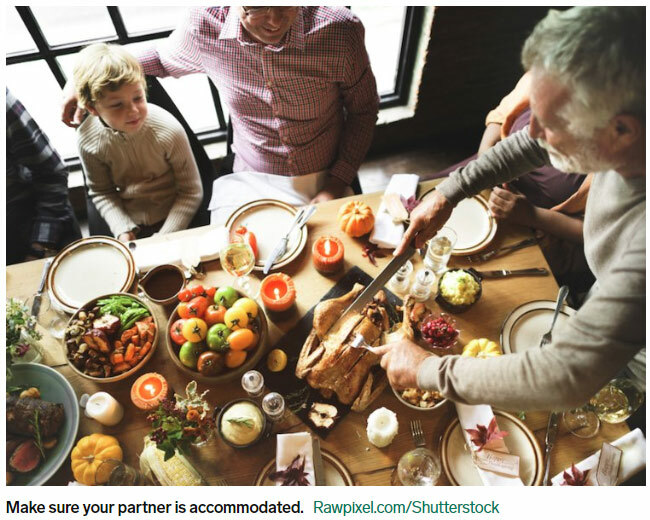 The holidays center around food, so make sure your partner doesn’t go hungry. If they keep kosher, have allergies, are vegetarian or vegan, or have other dietary restrictions, whoever is cooking needs to know that in advance. Winter also suggests bringing food with you that you know your partner can have to make it easier on everyone. You probably have a good idea of what the holidays with your family are like. Set yourself and your partner up for success by choosing the parts of the celebrations that will be the least intimidating and the most enjoyable. If baking holiday cookies or decorating the tree before Christmas are fun family affairs, include them. You want your family to get to know your partner and vice versa. But if your partner’s political views differ from your family’s, now is not the time to hash it out. 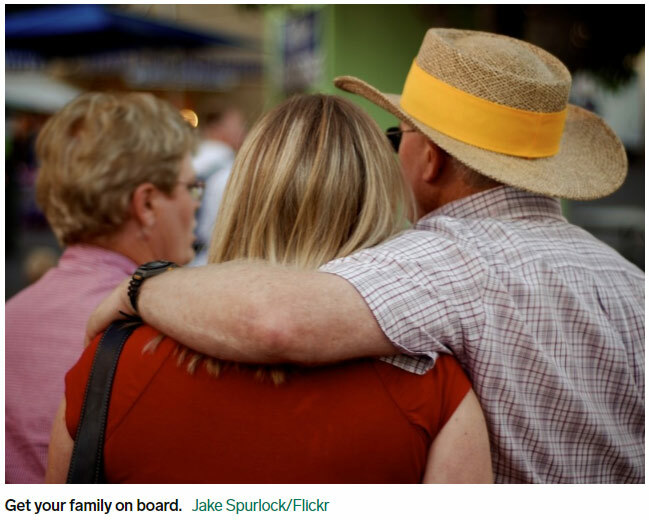 Meeting a partner’s family can be overwhelming. 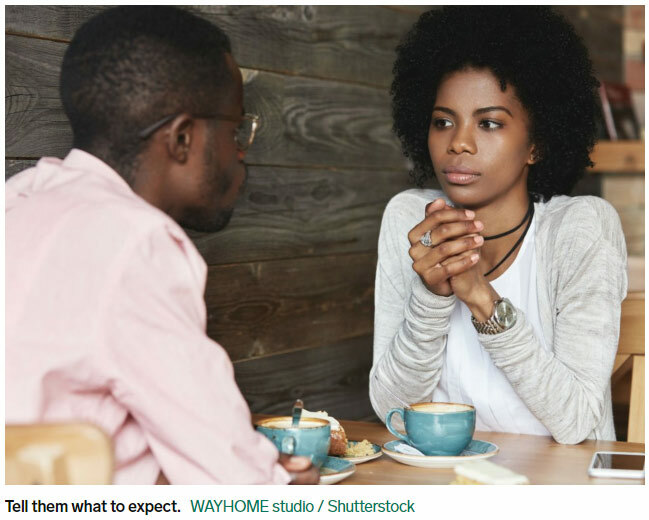 Introducing your partner to your family can be stressful. And spending lots of time around relatives during the holidays can be a lot to handle regardless. Winter recommends factoring in some time and space to breathe during your visit, even if it’s just a walk around the block or a coffee run. 养宠物也会压力山大! Pets give you a lot of pressure! The Daily Mail: How pets make us MORE stressed?A survey finds more than half of cat and dog owners lose sleep because their animals wake them up early. 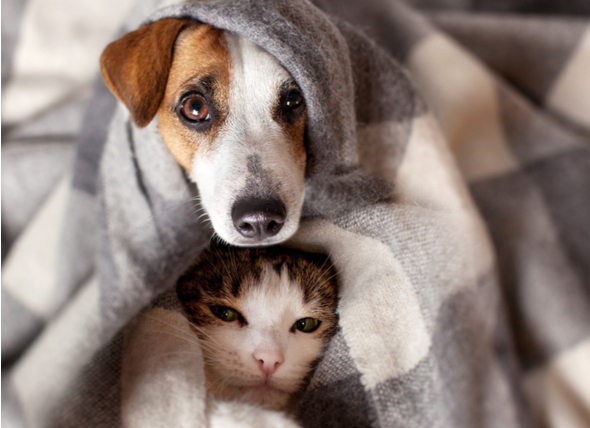 One in two pet owners say they regularly lose up to 90 minutes’ sleep because of their pets mewing, barking, scratching or nuzzling them awake – with many saying their pets ’caused them lots of stress’. A survey of 1,000 cat and dog owners from around the UK found that 54 per cent often lost up to an hour-and-a-half’s sleep from being woken up early by their pets. Owning a lovable, cuddly pet can unquestionably make one’s home life better — and apparently, it can affect pet owners’ professional lives as well. In fact, according to a new survey, people who have owned pets may be more professionally successful, and this is definitely good news for ambitious pet parents. The survey was conducted by Kelton Global Research for Banfield Pet Hospital, according to Fast Company. The researchers surveyed 857 adults in the United States with a variety of careers, as explained in the survey summary on Banfield’s website. So, how exactly does pet ownership cause career success? Well, according to Banfield’s research, executives reported that their pet helped teach them lessons like responsibility, creativity, empathy, discipline, and organization, which have all been invaluable in the business world.